UCS Trust members have given their backing to a proposal from the Trust board to implement the recent fans’ vote for the club to join the Scottish FA pyramid. 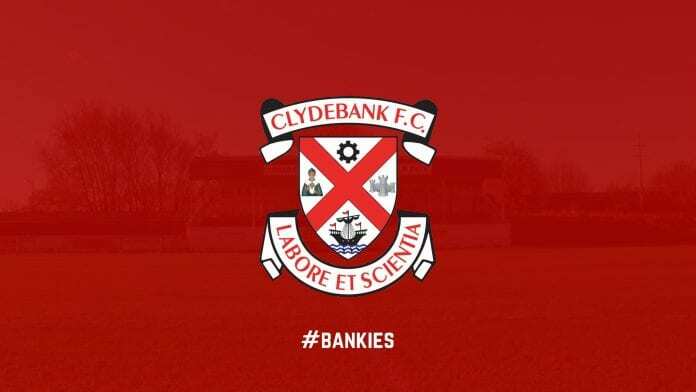 The redevelopment of Holm Park means that no move can take place in time for next season, so the club will apply to the East of Scotland league for entry for the 2019/2020 season. At a meeting of the UCS Trust on Sunday, members overwhelmingly approved the board’s strategy. 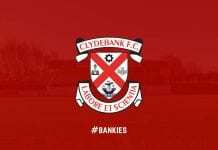 Club spokesperson, Frank Hotchkiss said: “We believe that this is the best option available to us at present. “Obviously a West of Scotland league would be our preferred option, but that does not exist at this time.